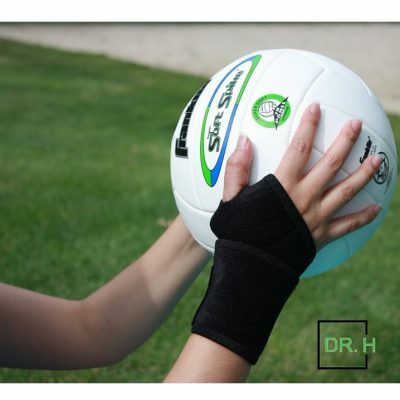 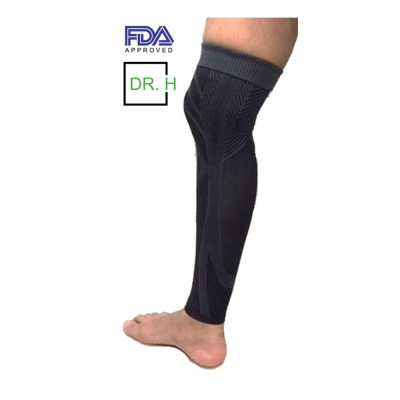 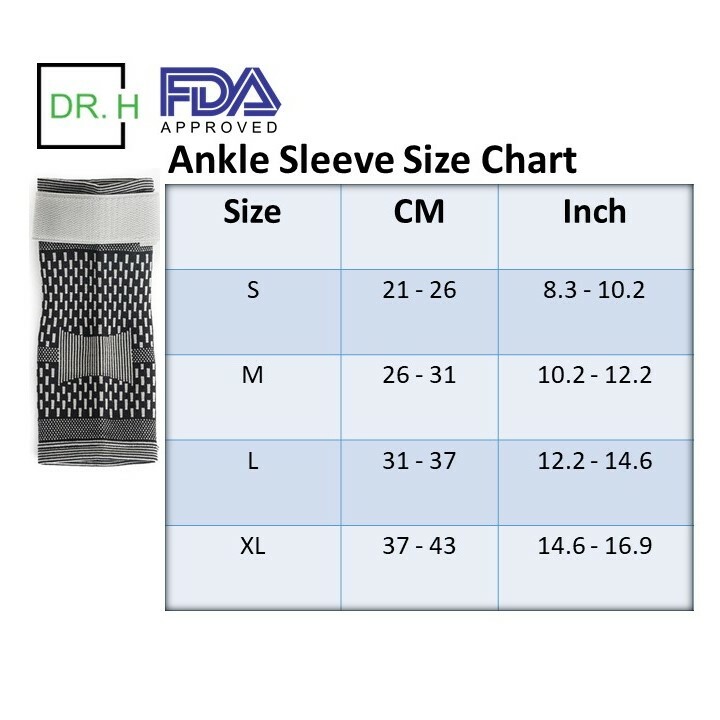 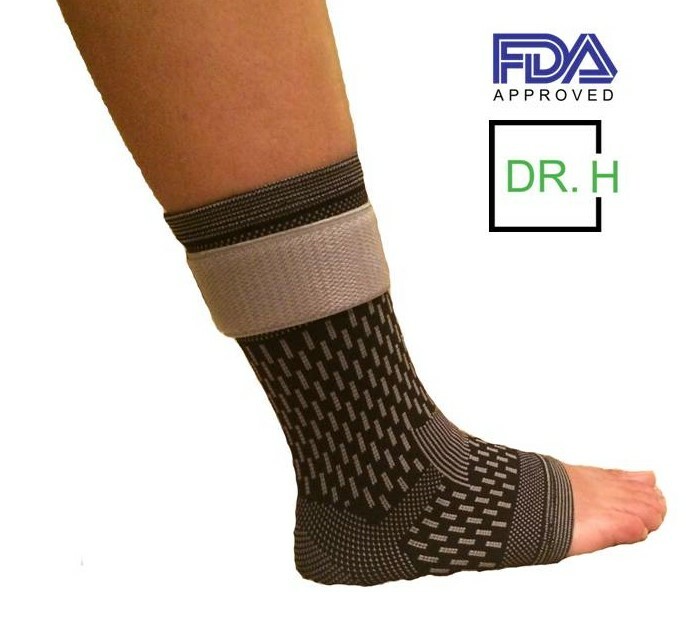 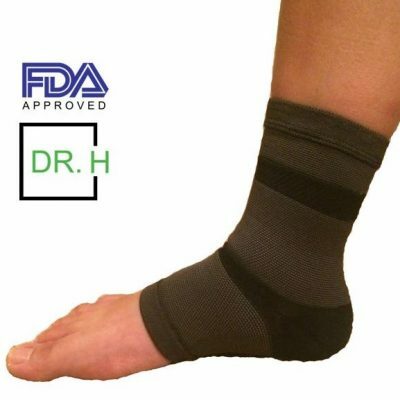 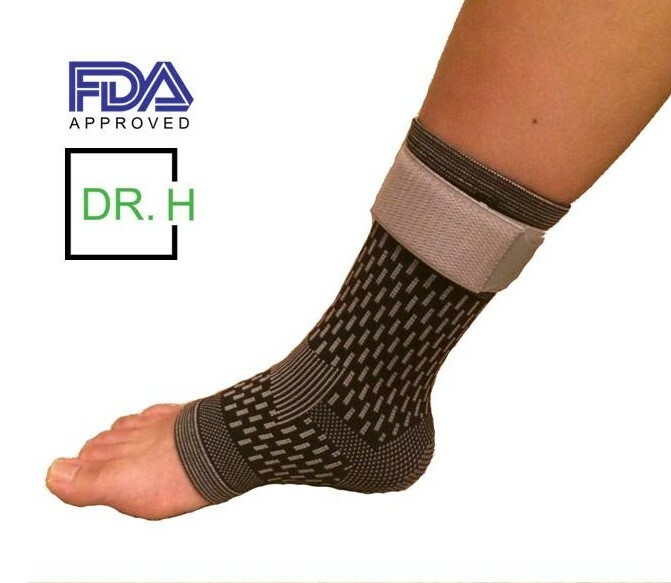 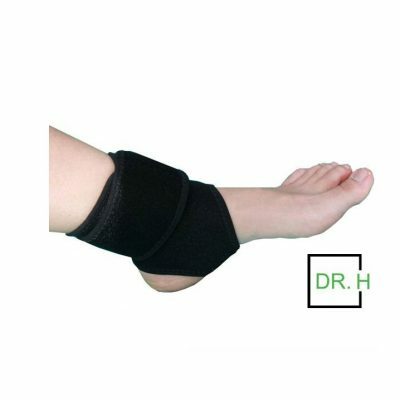 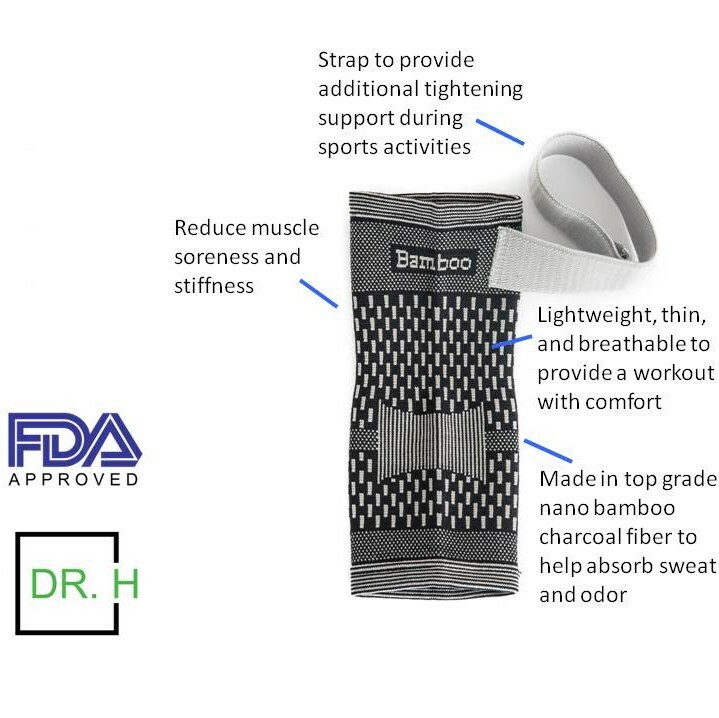 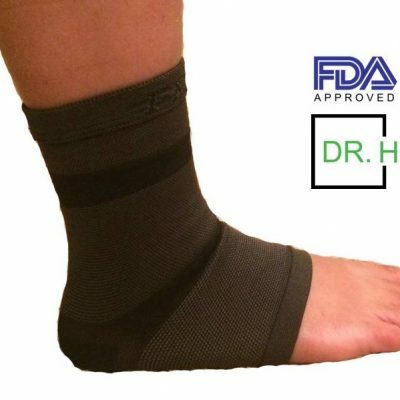 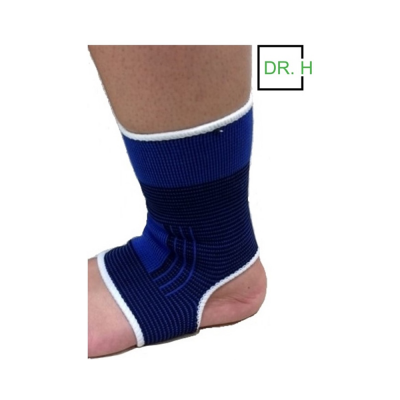 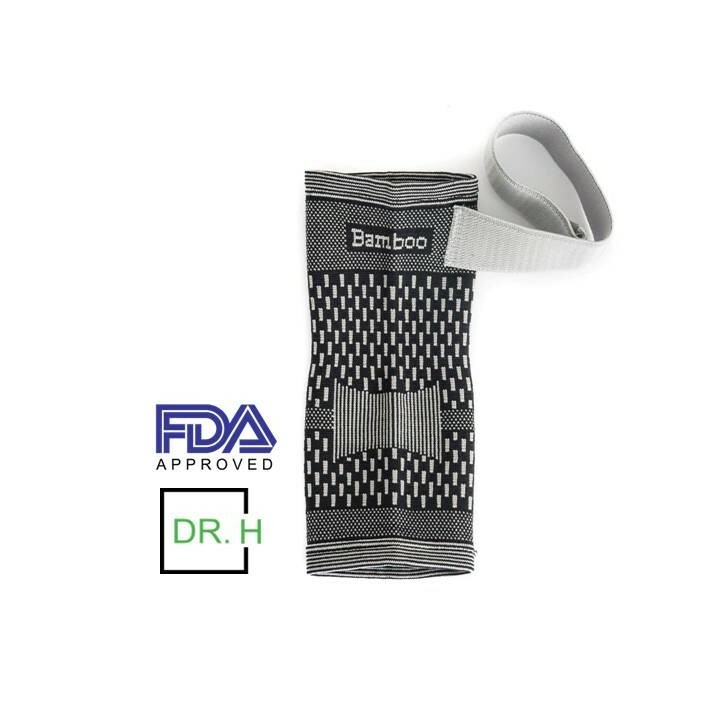 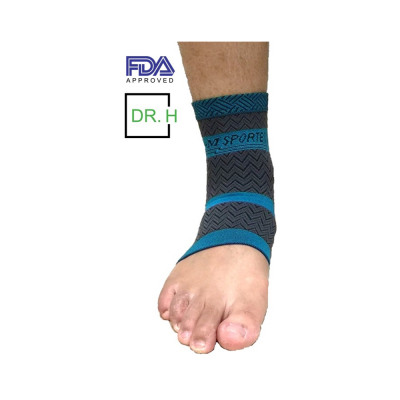 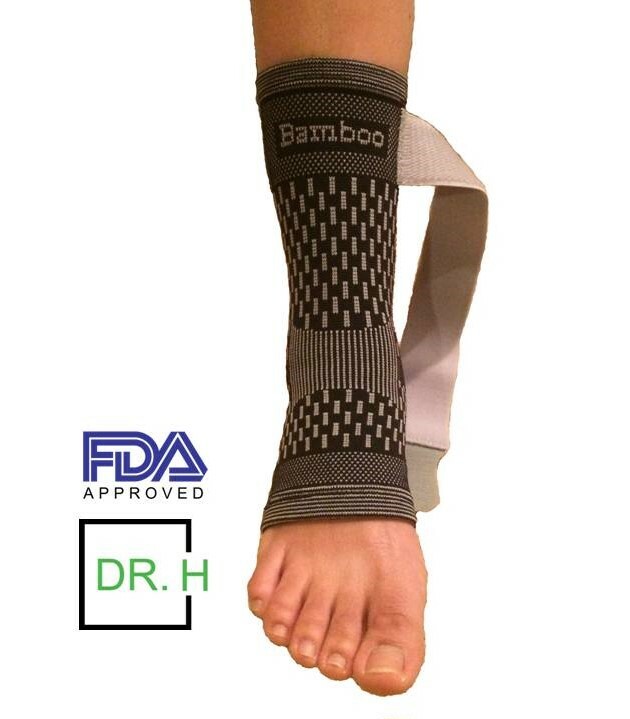 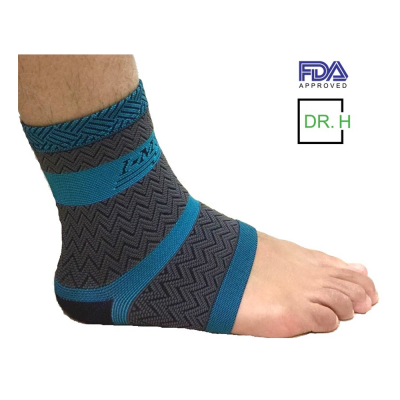 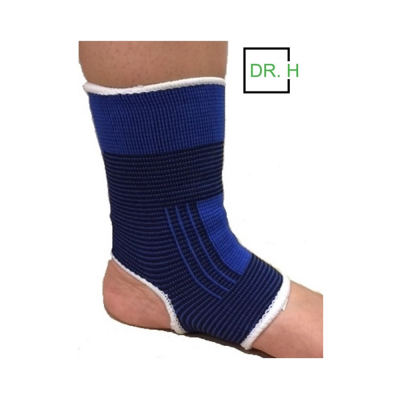 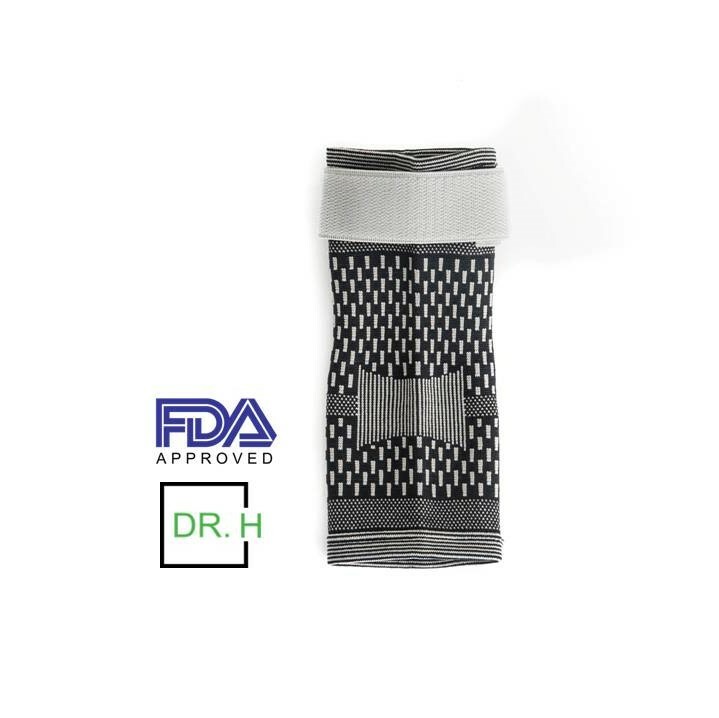 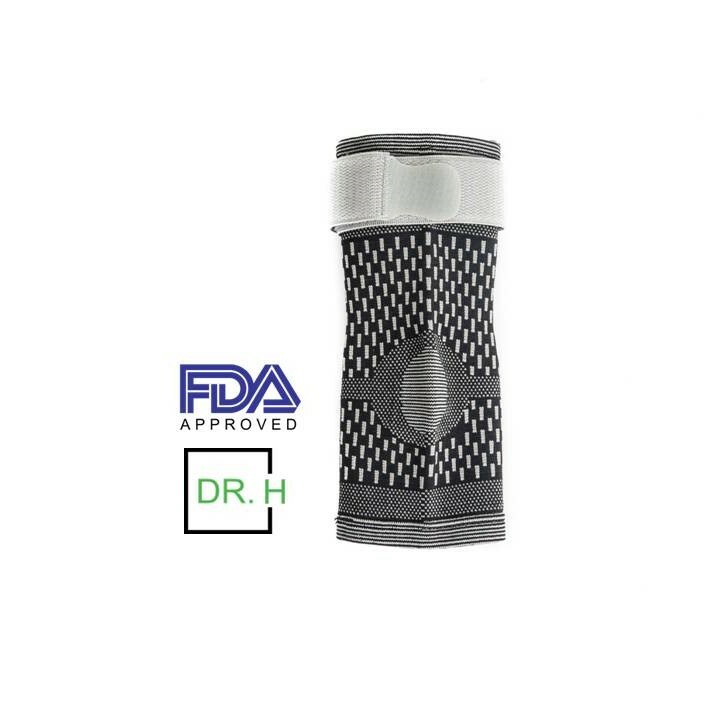 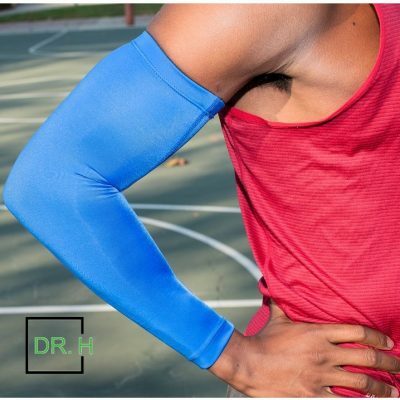 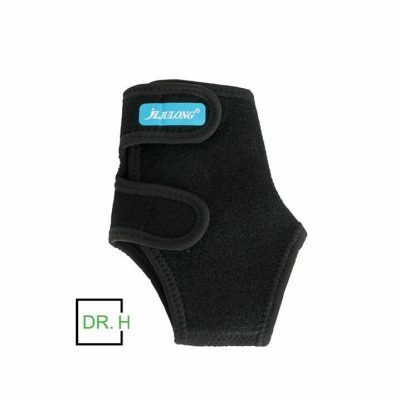 Dr. H’s Ultra Ankle Sleeve with Strap Support helps to stabilize your ankles during active and intense physical movements. 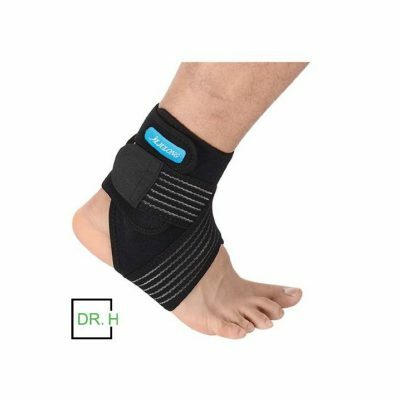 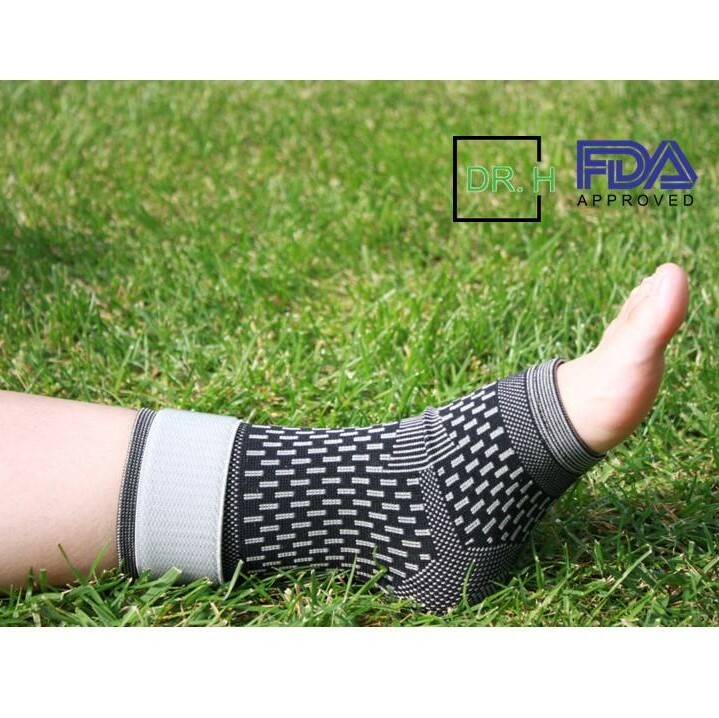 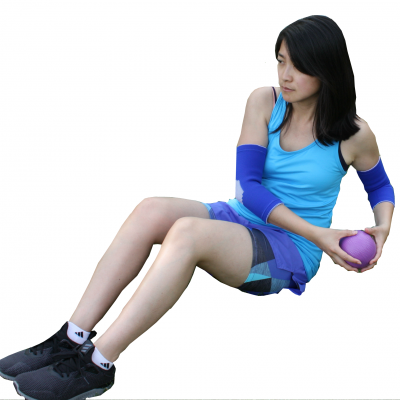 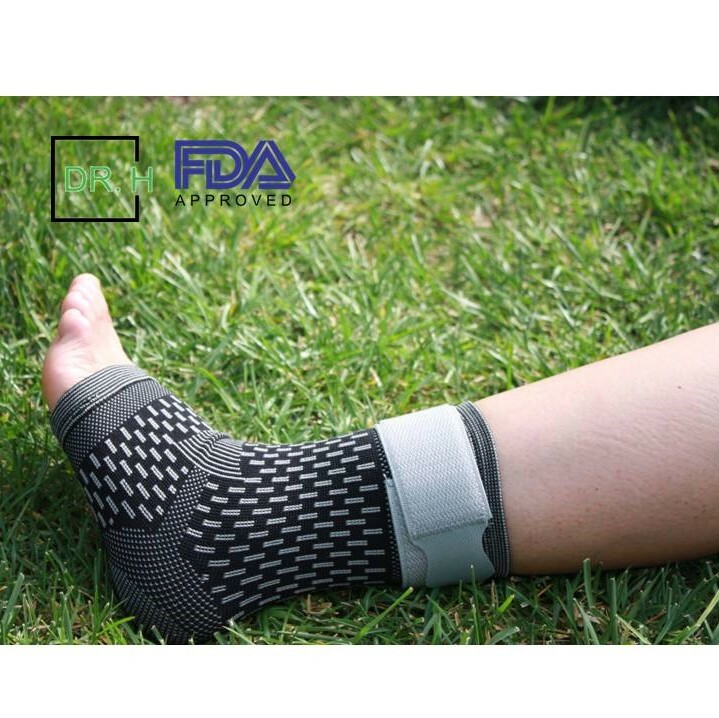 The strap support provides extra compression needed when playing to help prevent injuries and to relieve pain from plantar fasciitis or mild ankle sprains. 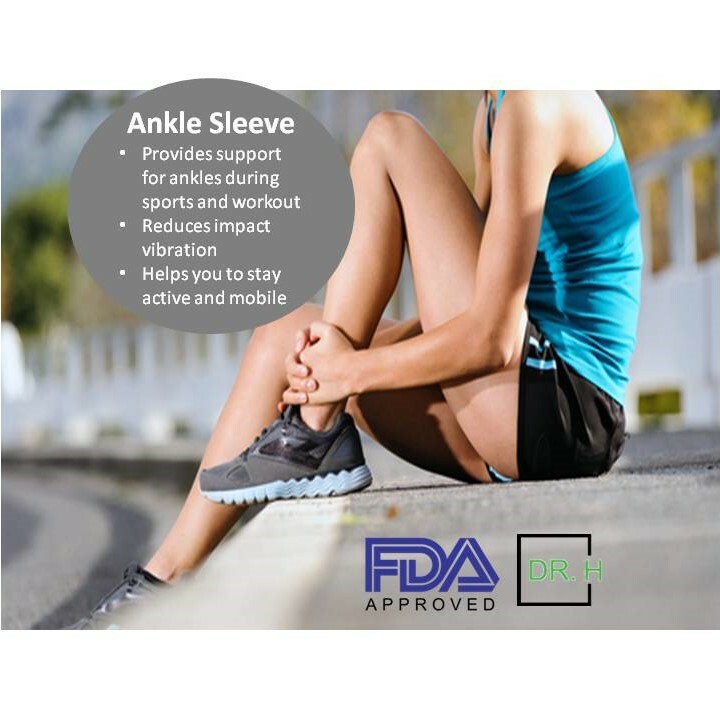 FDA Approved!